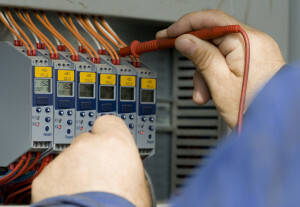 You can trust KDS Electric to provide you with the highest quality commercial electrical services for the best price. Our commercial clients have at their disposal the full range of top-quality commercial electrical services, ranging from new systems design and installation, to upgrades and expansions, to troubleshooting, testing and repair. After 35 years, we continue to proudly serve Chicago commercial clients, bringing the professionalism and trust customers deserve from their commercial electrical contractor. KDS Electric doesn’t view each project as an individual job; rather, we look at each as an opportunity to establish a long term relationship with the customer. Our goal is to leave the owner and the general contractor or construction manager so pleased with our performance that they will consider us a fixed part of their team moving forward. No commercial service job is beyond our experience as KDS Electric offers a full range of commercial electrical services, including electrical wiring, electrical construction, design build contracting, tenant finish remodel and renovation, data wiring, security lighting, pole lighting and repair, control work,commercial generator installation and apartment, school and church electrical services. Whether you are trying to decide the most economical path to solve an electrical problem or need expert advice to solve a complicated electrical system short, KDS Electric can help. 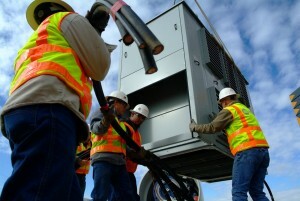 Our professional commercial electrical work will ensure final installation of systems furniture power drops, data connections, lighting, signs and associated electrical items will duplicate the layout of your design plan specifications. 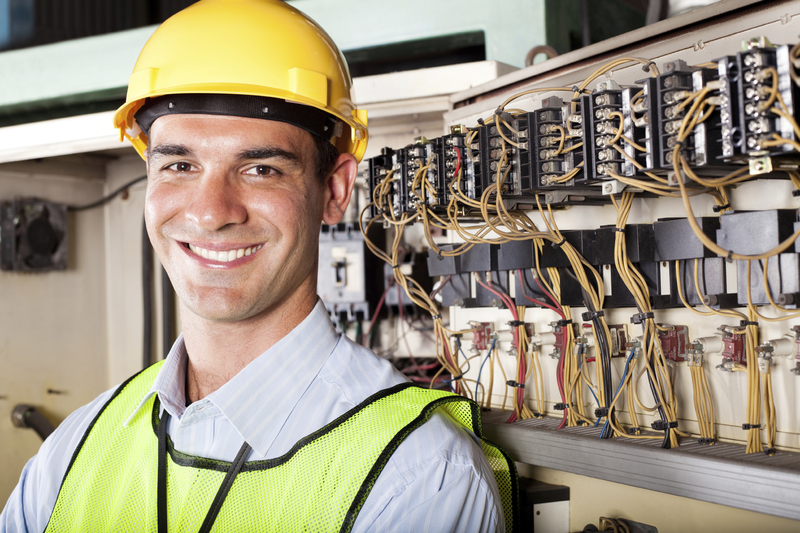 When you need a top-notch commercial electrician team, take advantage of KDS Electric’s decades of experience in electrical consulting and electrical engineering services. Our team of licensed electrical contractors can handle your commercial electrician work and offer consulting services that can save your business time and money. 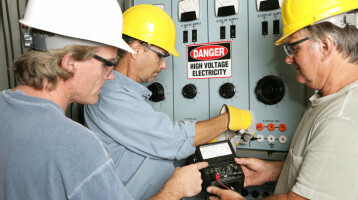 When the electrical bids go out, please consider KDS Electric for your next commercial electrical contractor project.